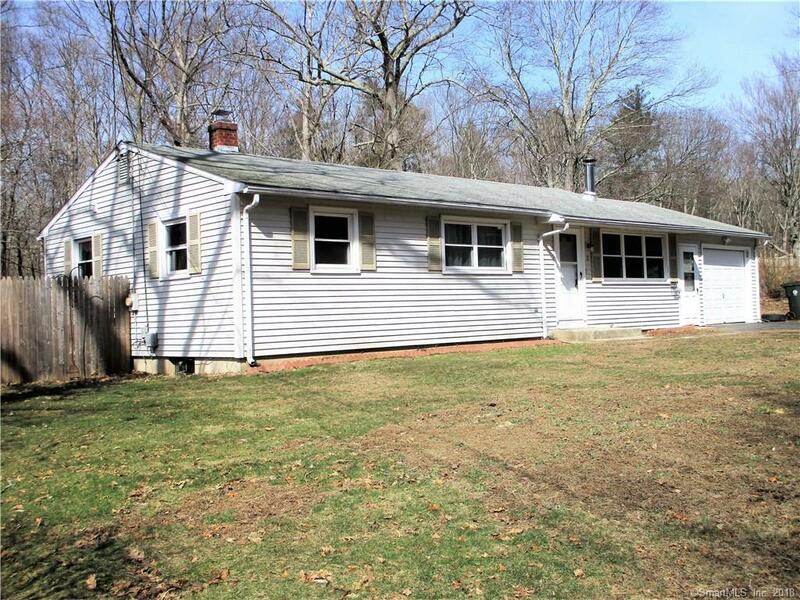 Charming, efficient 3Br ranch is ready for new owners! Home offers 3 spacious bedrooms all with large full sized closets. Newer windows fill the home with natural light. Home has been well maintained and loved. Gorgeous shinny hardwood floors through out, refinished look like new. 1 car garage is attached. Full unfinished basement adds tons of extra storage. Newer furnace and GENERATOR hook up and much more. Large partially covered cement patio on the back faces open land and is great for entertaining. Fully fenced dog run in back of yard. Home is located on wide DEAD END street. Parks, ponds, and many trails all within walking distance. Must see!! !